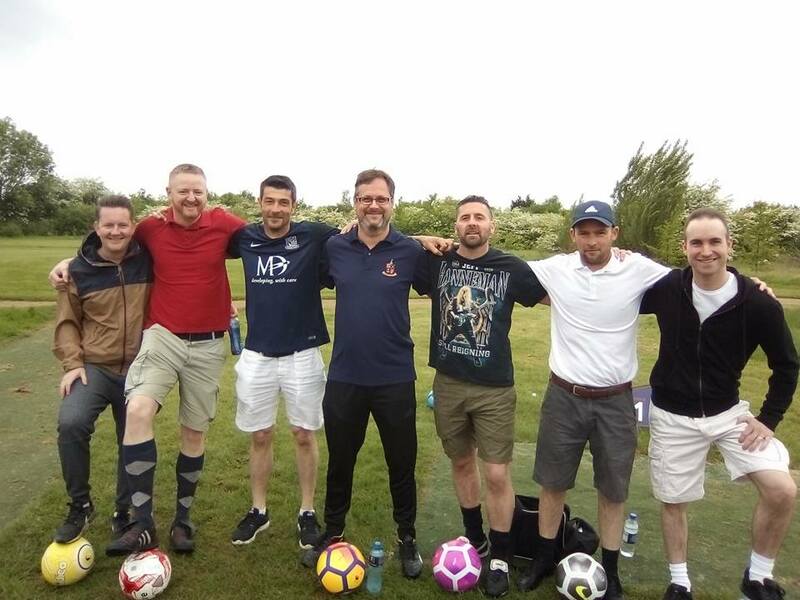 In May 2018, me and 13 friends descended on Brentwood Golf Course for a charity ‘Foot Golf’ Day. Am pleased to say Foot Golf 2019 is booked!! And bigger and better!! We have again booked Brentwood Golf Course on Saturday 11 May for 30 players and this year it includes a full breakfast before the game – starting at 11.00 – and a beer/hot dog afterwards. 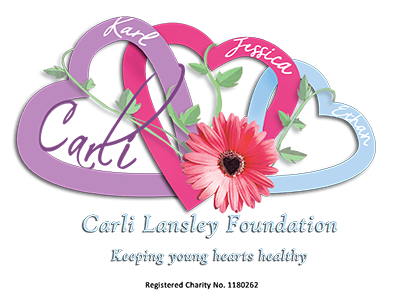 It will cost each player £35 (of which, £10 goes to our Foundation). Although we have booked for 30 (which I know will go very quickly), there is no maximum and we can always add more.